Individuals living in the UK normally pay tax on all of their worldwide income. However, there are some special rules for individuals whose domicile is not in the UK (see below). Not everyone with UK source income has to file a tax return e.g. those whose only source of income is employment income below £100,000 do not usually have to file. However, individuals with employment income above £100,000, with any level of property rental income (in the UK or overseas), with overseas income and gains, with investment income and capital disposals (above certain thresholds), or who received child benefit when their or their partners’ income exceeds £50,000 do usually have to file a UK tax return, as do some other individuals. It is a taxpayer’s responsibility to complete a UK tax return if they fulfil the filing criteria, whether or not HMRC have asked them to complete one. Non-UK residents only pay tax on their UK source income, and non-UK residents with no (or minimal) UK income usually do not have to file UK tax returns. Foreign income may be subject to tax in the country in which it arises, as well as in the UK if the individual is resident here. Double taxation treaties usually determine which country has the primary taxing right over each type of income, and foreign tax credits are often available to help mitigate double taxation. The UK tax year runs from 6 April to 5 April, and the deadline for filing your UK tax return, and paying any taxes due, is the 31 January following the end of the tax year. Penalties and interest apply for late filing and late payment. The Statutory Residence Test is used to determine whether someone is resident in the UK. This looks at the number of days an individual has spent in the UK in a tax year, as well as where they work and where their home is. The start point is that if you spend 183 days or more in a tax year in the UK then you are automatically UK resident, whereas if you spend fewer than 16 days in the UK (or 46 days if you were non-UK resident in the previous 3 tax years) you are automatically non-UK resident. Where your home is, and whether you work full-time in the UK or overseas can also make you automatically resident or non-resident in the UK. Where your residence is not decided by these automatic tests, there is a further test (“Sufficient Ties” test) which takes into account where your family live, how much time you spend working in the UK, whether you have accommodation available in the UK, and whether you spent more than 90 days in the UK in either of the last 2 years. There are also a set of rules for people arriving in the UK or leaving the UK during the year, to determine the division between residence and non-residence periods – the Split Year rules. 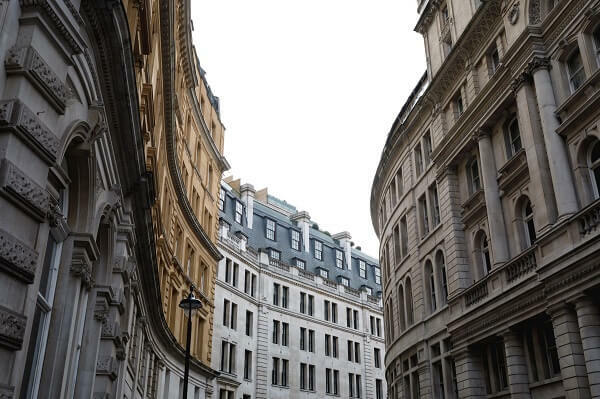 For individuals who are simultaneously resident in both the UK and another country under their respective domestic rules, Double Taxation Treaties usually determine which country has the primary taxing right over each source of income. Domicile is a general legal concept which has a unique application in the UK. It describes the country that you consider to be your home or the country where you have your permanent home but it is not the same as nationality, citizenship or residence. The rules are somewhat quirky and there are different types of domicile (i.e. Domicile of Origin, or Domicile of Choice). These take into account factors such as your father’s domicile when you were born (your domicile of origin), and what you have planned for the future. You domicile does not change just because you move to another country, but it can change in some circumstances if you sever ties with your domicile of origin and make your permanent home in another country (domicile of choice). 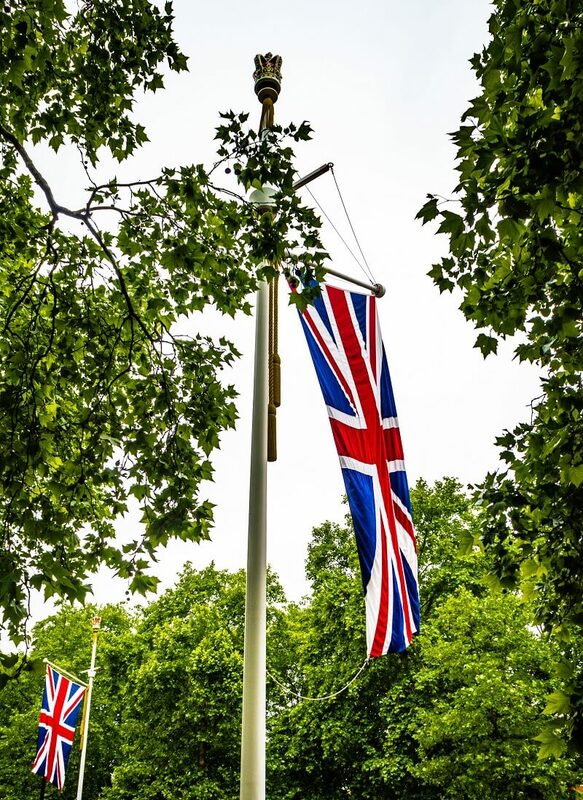 Individuals born outside the UK are therefore often not domiciled in the UK, even if they have lived in the UK for a number of years. Before 2008, non-domiciled individuals did not have to pay UK tax on their non-UK income unless they brought (remitted) that income to the UK—the Remittance Basis of taxation. 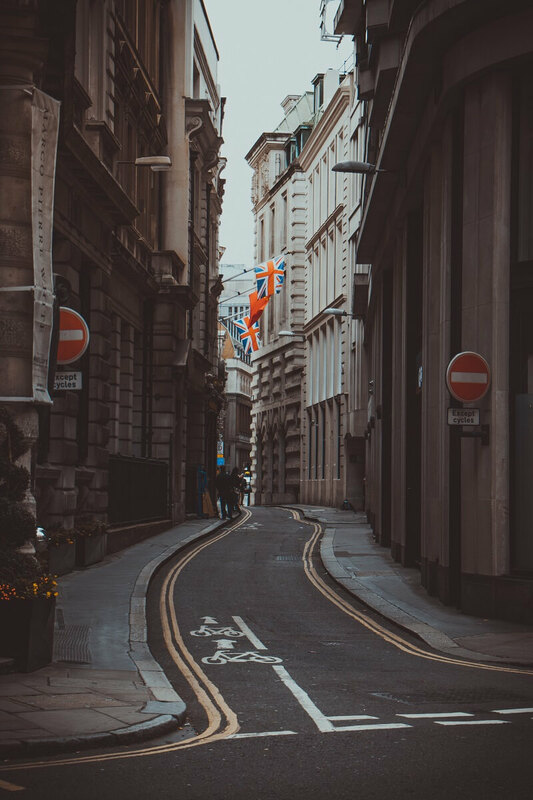 Over recent years however, this has become increasingly complicated, with restrictions to allowances for people who claim the remittance basis and significant charges for individuals who have resided in the UK for a number of years and wish to use the remittance basis. 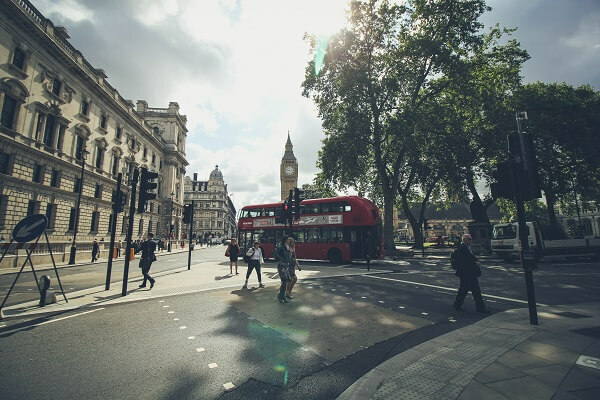 From 6 April 2017, any UK resident individual either born in the UK (with a UK domicile of origin) or resident in the UK for 16 of the most recent 21 UK tax years will be Deemed Domiciled in the UK in “year 21”. Deemed domiciled individuals are subject to UK tax on their worldwide income. There is a one-off opportunity for certain individuals becoming deemed domiciled in the 2017/18 tax year to rebase their foreign assets, and there is also a one-off opportunity for remittance basis taxpayers to cleanse their offshore “mixed fund” accounts – please contact us if you think you are affected and would like to know more about these opportunities. Claiming the remittance basis of taxation means you only pay UK tax on foreign income or gains to the extent it has been remitted, or brought to, the UK. The definition of a remittance is broad, and where funds are transferred from an account containing more than one type of income, gains or capital, or such funds relating to more tan one year, there are a set of mixed fund rules which are applied to determine which funds (and from which tax years) are treated as having been remitted. The UK has a fairly punitive approach to the taxation of non-HMRC approved offshore funds (e.g. non-UK based mutual funds), meaning that gains from / on disposal of these funds are taxed as income rather than as capital gains (but losses are treated as capital losses so cannot be offset against the fund gains). Foreign exchange rates can also be a significant factor when assessing the gain or loss on disposal of an asset, as the cost is translated at the date of acquisition, whereas the proceeds are translated at he date of disposal.